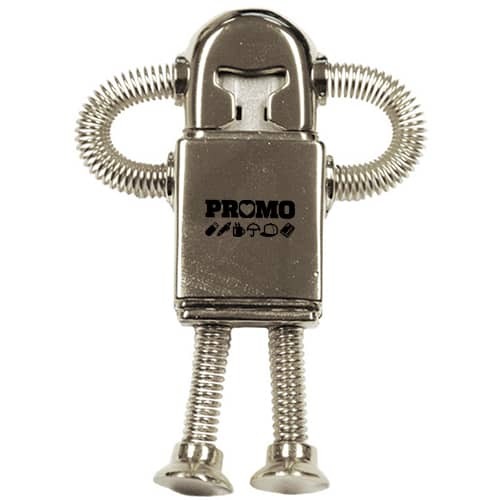 Promotional USB Metal Robot Flashdrives with 1 FREE UK mainland delivery and FREE personalisation. An out of this world design encompassing style from B-movies and science fiction. 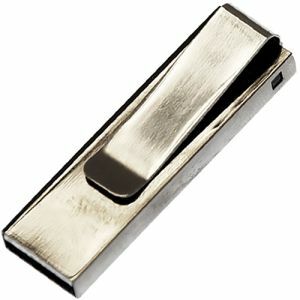 This is a great USB for all in the IT and tech industry. 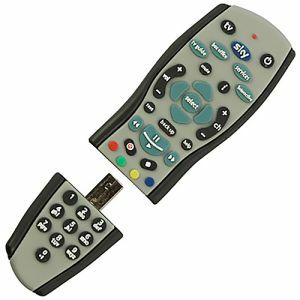 Also makes a perfect promotional accessory for anyone that wants the different take on a business gift. Data uploading is available on all usb flashdrives, subject to usb drive and size of data this maybe free of charge, please enquire at time of quotation. Minimum order 50 units. Please contact us for pricing as USB prices change every 24 hours. Memory sizes available on most models include 128mb, 256mb, 512mb, 1gb, 2gb, 4gb, 8gb, 16gb plus up to 32gb and 64gb on some models. 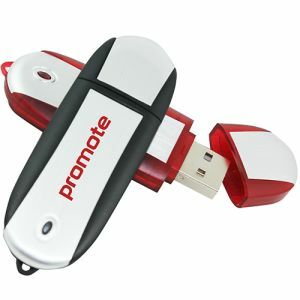 Prices of promotional USB memory sticks fluctuate daily so please contact us for up to date costs and quotations.